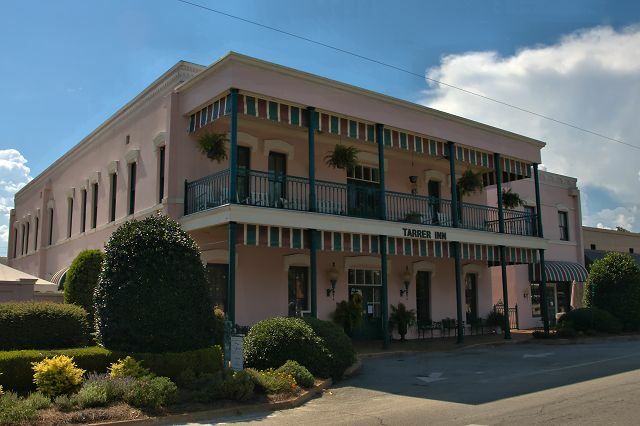 In the late 1990s, the Tarrer Inn was renovated after years of decline. It’s now a bed and breakfast inn and is well-known for its dining room. 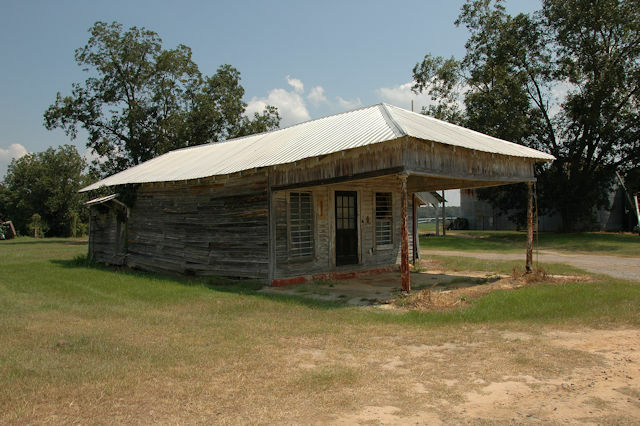 This group of structures on the edge of Colquitt was a mystery to me for many years. 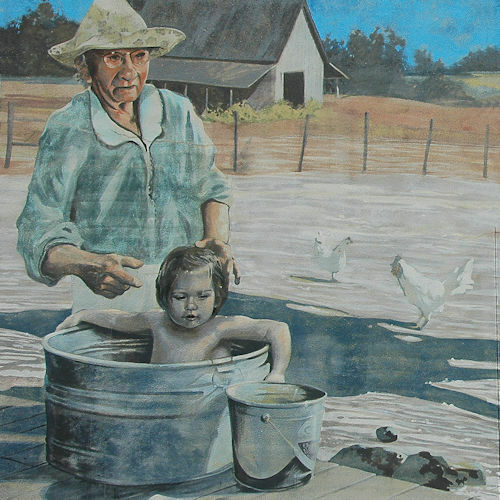 Thanks to Katrina Acton, who wrote on our Facebook page: I was raised in Colquitt, Georgia. 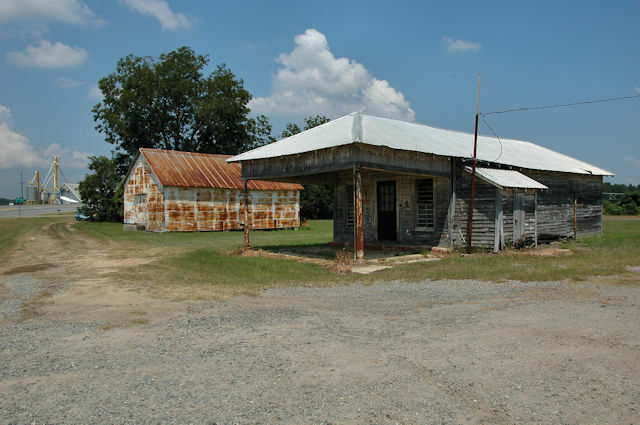 This was the old store that belonged to Mr. Harry Jones…It was a store where the families who share-cropped for him could get groceries and supplies. 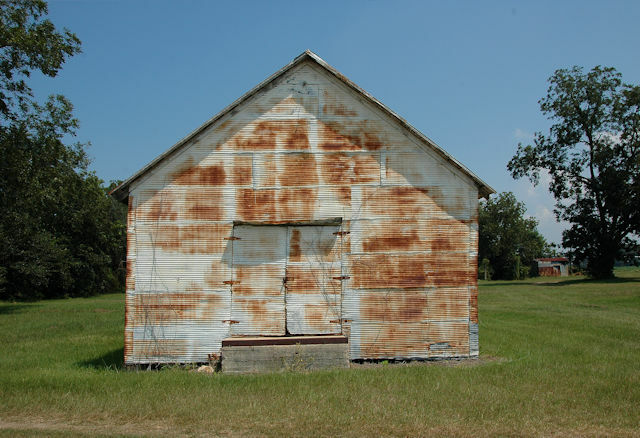 The shelters could be used for horses, mules, wagons, farm equipment. I spent many days at this store with his grandson…who we called “pistol ball”. Mr Harry’s wife was Esther Fudge Jones. The commissary is of the most typical style found in South Georgia, dating to the 1930s or 1940s, I believe. There are several warehouses/barns on the property. 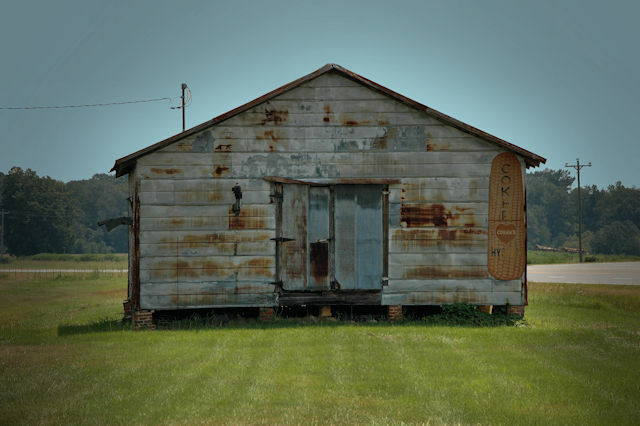 This was the 3,000th post on Vanishing South Georgia, and it represented an important milestone for me. After beginning the project in 2006 and the website in 2008, I traveled to every county in the southern half of Georgia. (As of 2016 I’m still shooting everything I can find). Vanishing South Georgia has forced me to slow down and appreciate my surroundings, and daily interactions with those who share the same passion for preserving our heritage reinforces my resolve to continue the work. 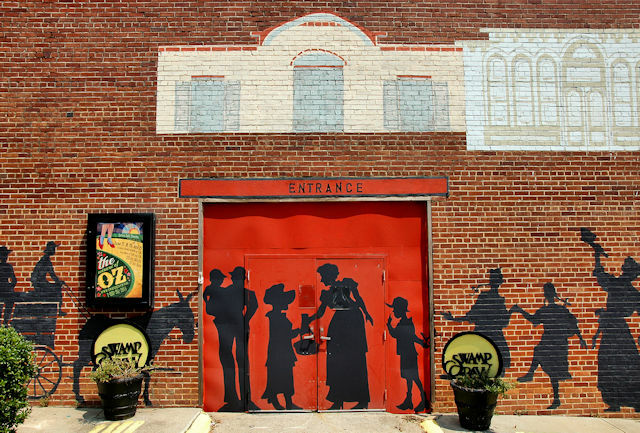 This mural was created by artist Wes Hardin. It’s entitled “Neighbors”. 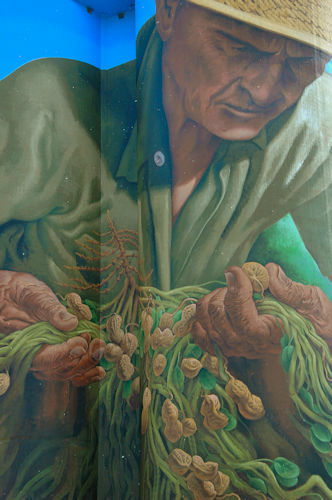 Famed muralist Charlie Johnston created “The Peanut Farmer”, the largest mural in the United States. It’s nearly 100 feet tall and covers virtually all 26,700 square feet of the Birdsong Peanut Company’s Colquitt silos. 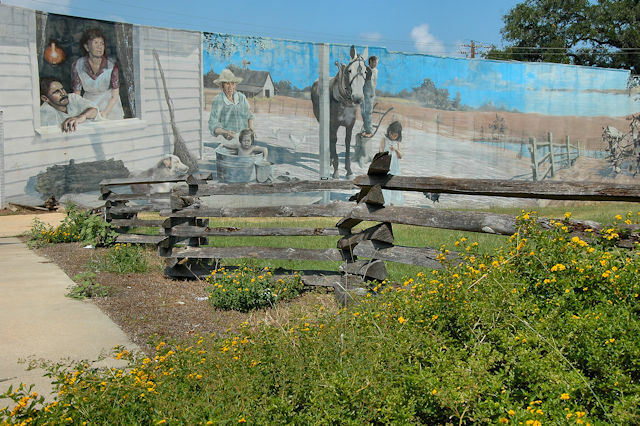 It’s one of numerous excellent murals in this friendly farming town.